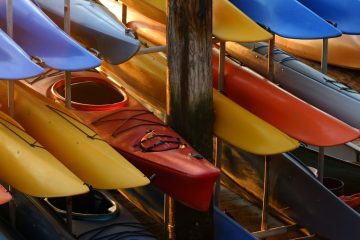 Kayaking is one of the finest, most tactile ways to experience the outdoors. From the seat of your kayak’s cockpit, the wilderness seemingly opens up and you have the first-row seat to see it all. First, though, you’ve got to get your kayak there. 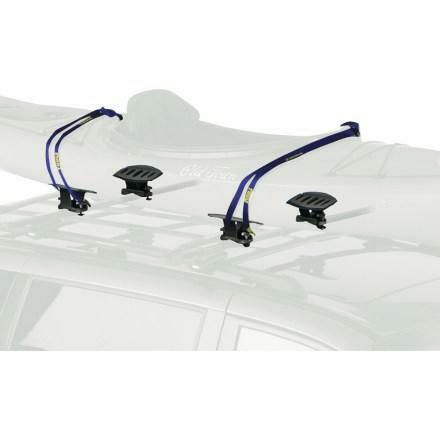 But, how do you know what’s the best kayak roof rack? Here at The Adventure Junkies, we pride ourselves on giving you the best tips, tricks and guide to experience the great outdoors. Whether it’s kayaking or scuba diving, we’ve got you covered. 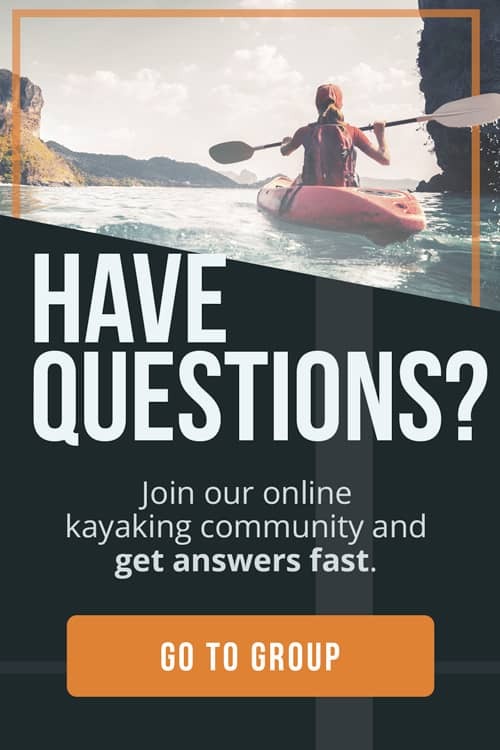 Want to know more about kayak roof racks? 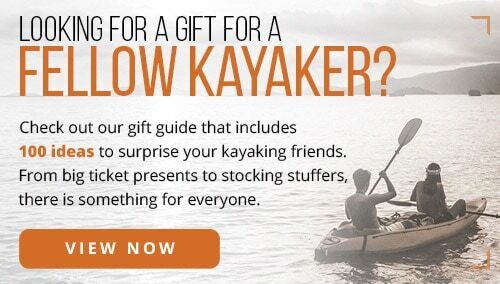 If so, keep on reading to find out which roof kayak is best suited for you. 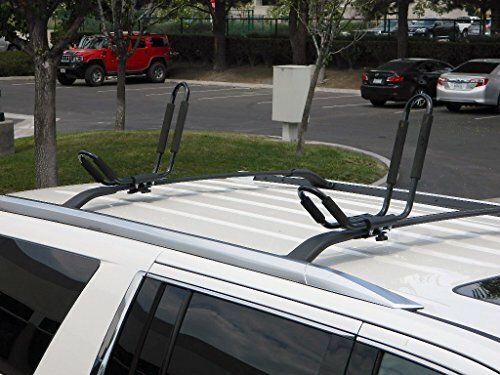 The type of vehicle you have will play a huge role in determining which roof kayak roof rack is best for you. 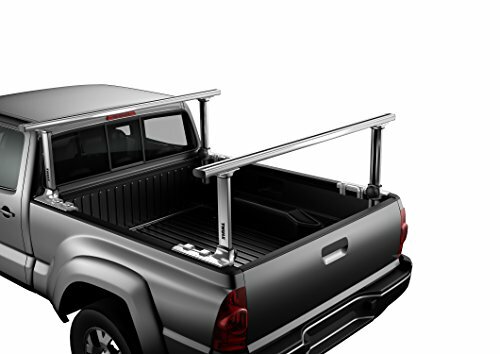 Whether it’s a small compact car or full-sized 4×4, there’s definitely a roof rack for your car. 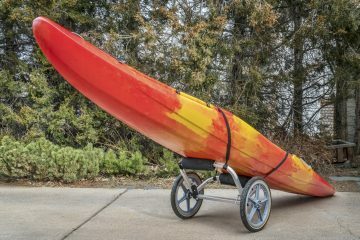 For smaller cars, simpler set ups that can carry one kayak (maybe two) will be your best bet. 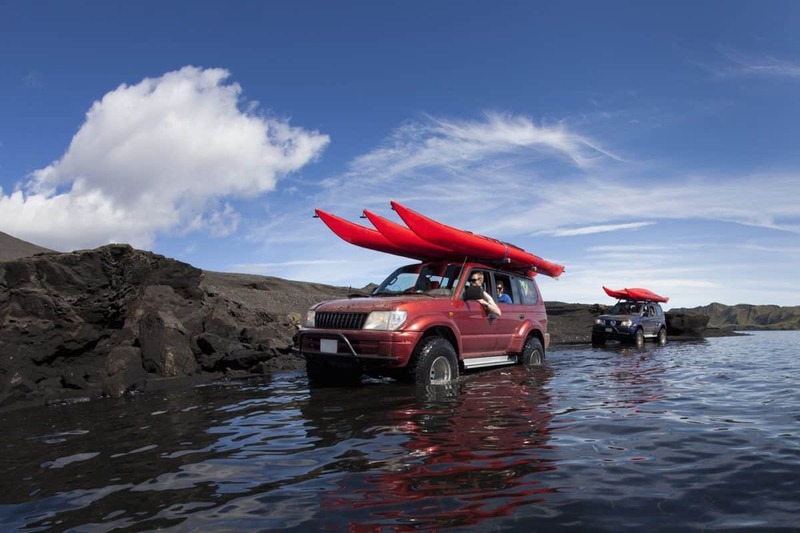 But if your car’s quite sizable, you can opt to buy a rack that can carry three or four kayaks. We recommend measuring the available outside roof space of your car first. That way, you know exactly what you’re getting into. 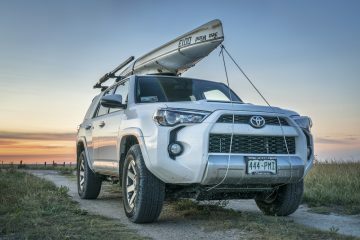 Check out this guide to car roof racks from REI to learn more about which vehicles are best suited to have racks installed on them. 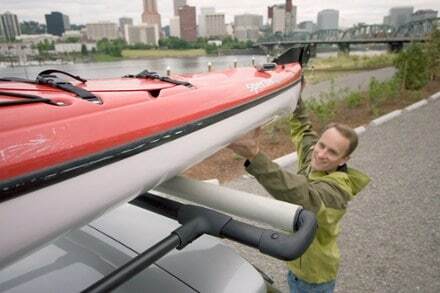 It should go without saying that the more kayaks you’ll want to carry, the larger the roof rack you’ll need. Keep that in mind as you shop around. This becomes even more important for safety reasons. Shoving too many kayaks on a rack system that’s not designed for it can be hazardous on the roadway. Also, take into account that you’ll be needing to transport your paddles as well. If you’re vertically challenged, a rack system that stands a foot above your car’s roof might not work. But, ones that are flush with the roofline will work better. 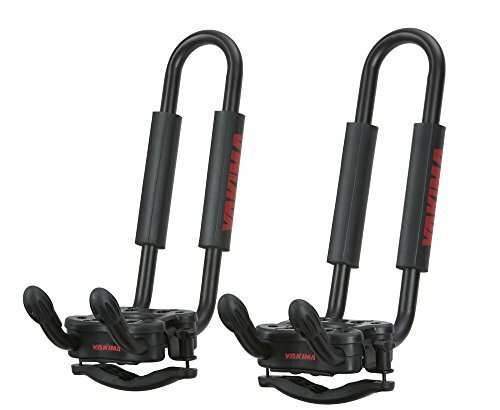 If you’re quite tall, you can opt for a taller rack system. These vertical rack systems can be used with little to no problem. When transporting kayaks worth a mortgage payment (or two), you want to be sure they won’t meet their demise as you drive down the highway. By avoiding certain cheaply made fasteners, you steer clear of unexpected detachments. Plastic and aluminum fasteners are a no-go. Opt for models that use rust-free coated steels and even carbon fiber fasteners. 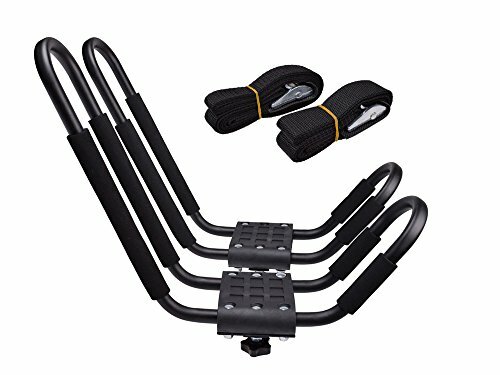 If your car already has a roof-mounted cross bar system, you’ll want to ensure its compatibility with the roof rack model you’re looking at. 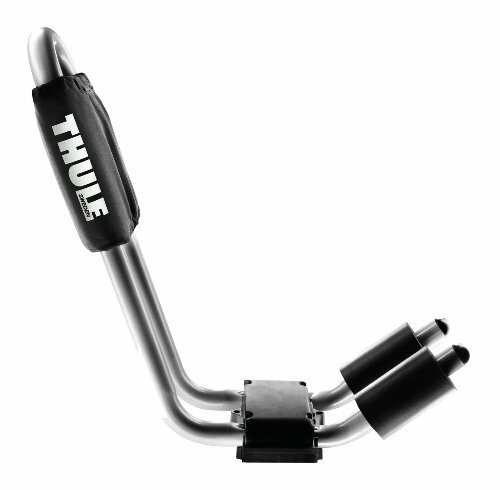 If your car doesn’t have one, you’ll want to be sure you purchase an aftermarket cross bar system. 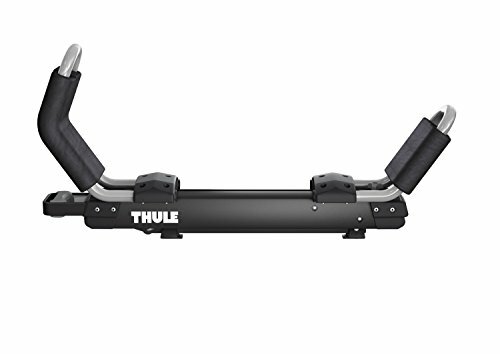 Be sure to check its compatibility with your roof rack system, too. Most in-store outlets will be more than happy to help you ensure just that by doing a test install. 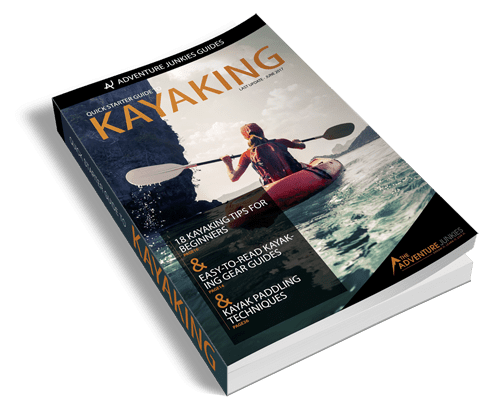 For beginners and families, opt for a setup that has the potential to carry more than one kayak. Check out this guide from Rack Attack for more fitting details.